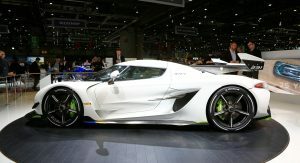 All planned examples of the Koenigsegg Jesko have been sold out, the Swedish car manufacturer has confirmed. 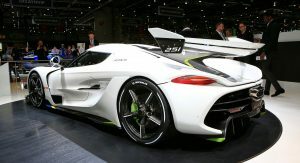 In a statement published at the conclusion of the Geneva Motor Show, Koenigsegg founder and chief executive Christian von Koenigsegg revealed that 83 examples of the Jesko were accounted for before the car even premiered publicly at the event. 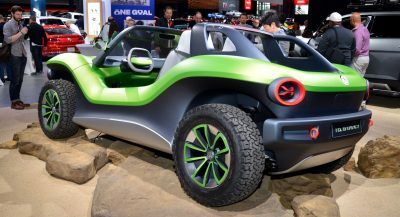 The final 42 build slots were sold within the first 5 days of the car premiering at the Swiss show, bringing the total up to 125 cars. 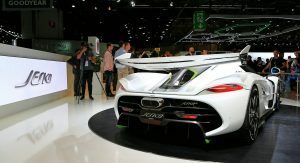 Production of the Koenigsegg Jesko isn’t scheduled to start until the end of 2020 and when production does get underway, the company will only build one car per week. 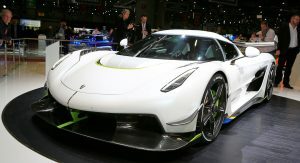 Those who’ve secured a Jesko build slot can configure the hypercar in two guises, one focused on track use and the other focused on top speed. The top speed-focused model will feature less radical aerodynamics and be the car Koenigsegg hopes to achieve 300 mph (482 km/h) with. 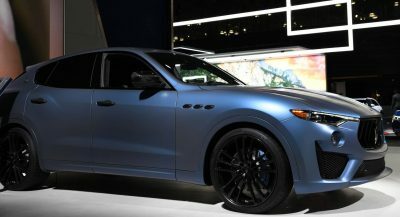 The track-focused model was the car unveiled at Geneva, complete with a massive rear wing to provide huge amounts of downforce. Good to know not everyone is worried about getting the kids through college. 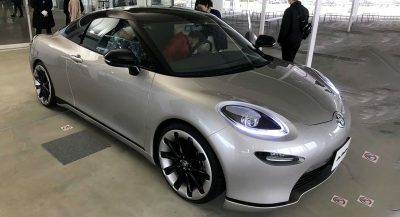 Will this car be sold in the U.S.? Pretty sure since Regera all Koenigsegg is certified to be sold in US. 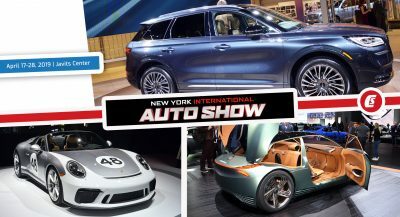 (Not sure about Agera). So some unlucky rich person had to wait for their Jesko until 2022 or even 2023?